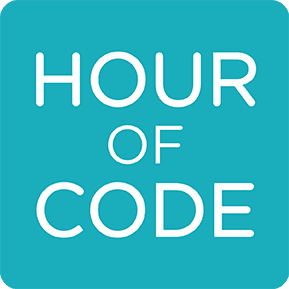 Join us in celebrating The Hour of Code, during Computer Science Education Week (December 3-9). More than 100 million students worldwide have already tried an Hour of Code. This beginner's program will give you insight into coding.